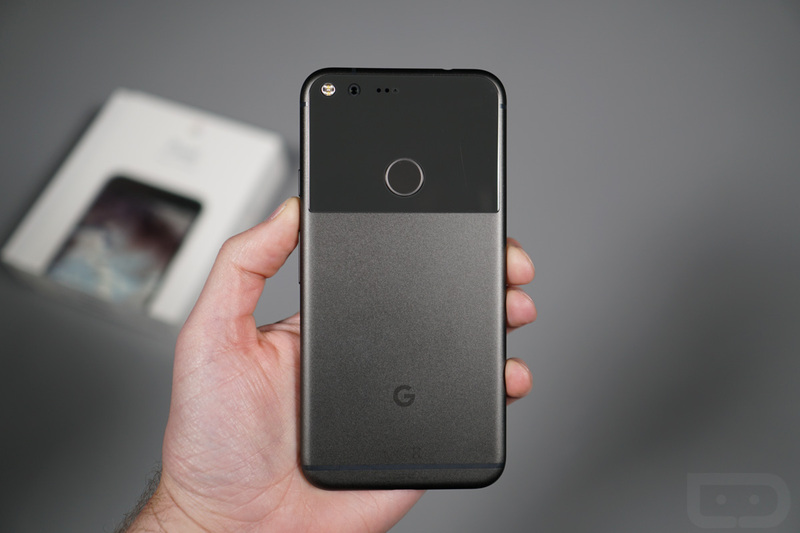 Once your Google Pixel or Pixel XL arrives on Friday and you finish watching our Pixel unboxing, you’ll want to familiarize yourself with your new phone by walking through the setup process and maybe even use Google’s new transfer tools to bring over info from your old phone. After that completes, well, we have 10 things you should consider doing right away. In this ongoing series called “First 10 Things,” we try to walk new phone owners through the essential settings that will help them get the most out of their phones from day 1. With the Pixel phones, we’re talking about using the fingerprint reader and Google Assistant, knowing what Night Light is, learning about Android’s new Moves, and making sure you can launch the camera in the quickest ways possible. Stay tuned, our full Pixel review will arrive shortly, along with even more tips and tricks. Google Pixel / Pixel XL Unboxing!